Maintaining and cleaning a housing estate, block of flats or complex is a full-time job. Large grounds and numerous residents mean that this task requires the use of a professional cleaning company. By outsourcing this task to a professional estate cleaning company, you’re guaranteed a superior service than if you had to use in-house staff. Our expert complex cleaning services can be tailored to suit your specific needs – whether you manage a golf estate or small security complex, we’re able to assist. 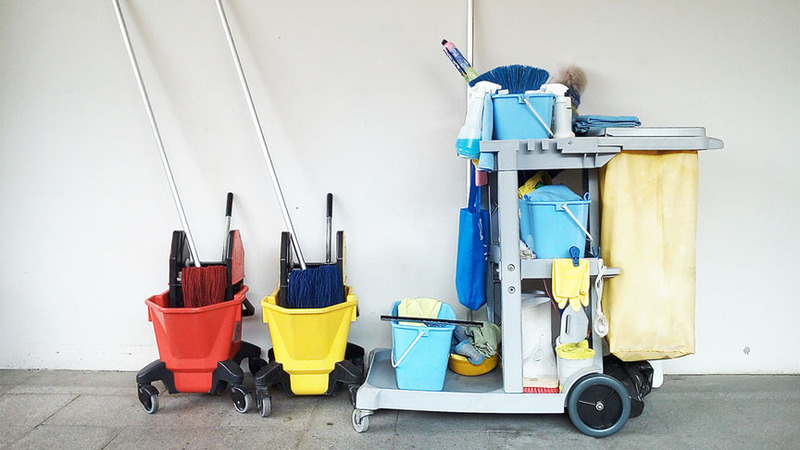 We provide an extensive range of estate cleaning services, including: window cleaning, commercial cleaning, ablution cleaning, carpet cleaning and more. Over 24 years of experience, coupled with expertly trained staff, enable us to provide you with complex cleaning services that are efficient, effective and professionally rendered. Why make use of the Cleaning Specialists? We tailor-make our estate cleaning services to suit your specific complex cleaning needs; because no two properties are alike. We’ve been in the commercial cleaning business since 1991, which means that we have decades of experience and counting. Every single one of our staff has been through extensive training, by industry experts. The result? You enjoy superior complex cleaning.